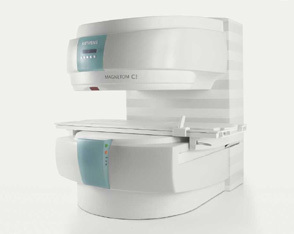 The Magnetom Trio is Powered by the Tim Technology that allows you to achieve the highest level of image quality for your patients. With this MRI system, you are able to streamline your planning and processing and be able to diagnose your patient’s most challenging diseases very quickly with confidence. 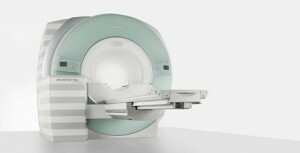 This system delivers high gradient performance that is needed for the most demanding MRI applications.